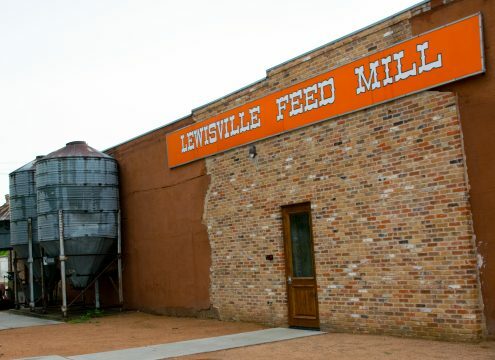 J2 Steakhouse is the newest addition to the Lewisville dining scene, but by no means a newcomer to great food and service(Prairie House). The J2 team led by head chef Johnathon Pauley is blurring the lines between fine French dining and back country Texas cuisine. The Murray family, the proprietors of J2, have transformed this iconic 19th century feed mill into a rustic yet inviting dining hotspot. 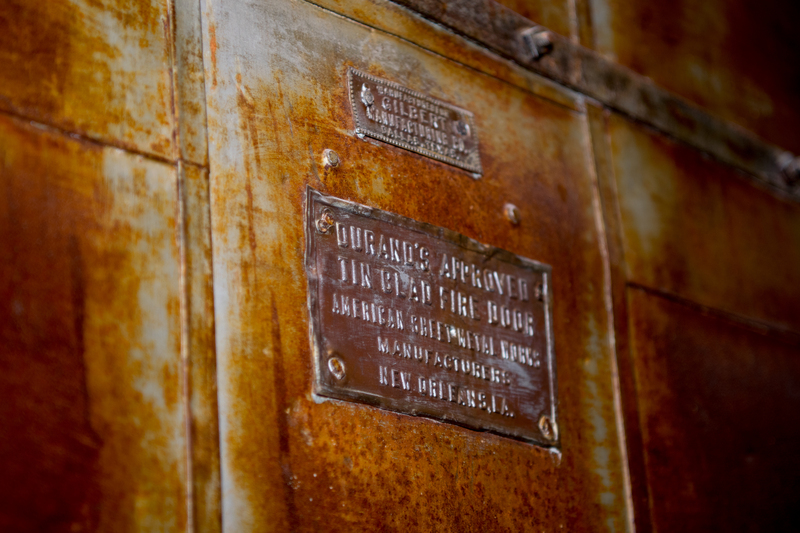 Upon entering, you are greeted by not only friendly staff, but also tenderly restored wood and metal artifacts from the mill’s heyday. The menu at J2 includes an array of seafood and beef options. The array of hand crafted cocktails provide a perfect foil for the delectable morsels from beginning to end. We enjoyed their blue cheese stuffed olive, dirty martinis as well as The Duke, which was their take on the classic old fashion. As our crew settled in with a few amazing libations, we pushed forward into the appetizer portion of this culinary experience. Our selections included Drew’s Fried Shrimp, Ribeye Meatballs and Bandidos. The shrimp were absolutely enormous and coated with a crunchy seasoned corn batter. This fork and knife crustacean creation was perfectly paired with pickled veg and a kitchen sink style remoulade sauce. Hands down winner in the appetizer section and have item for seafood lovers. Next up was the Ribeye Meatballs. It was super tender and perfectly seasoned with cotija, honey balsamic, garlic and cilantro. The combination was reminiscent of Caribbean jerk seasoning with heavy jam overtones. 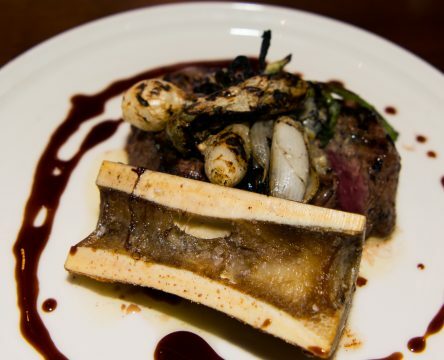 This dish required no chewing and seemed to melt away in this carnivores mouth. 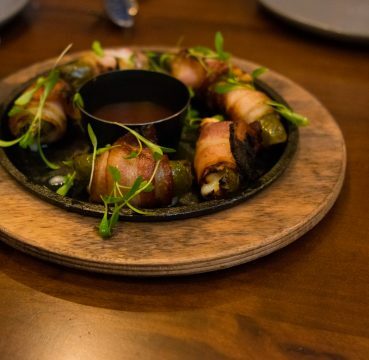 The Bandidos were your standard wrapped Jalapeño with chicken and pepper jack. The bacon was house made but needed a bit longer on the grill to give it that crisped through taste that I prefer. As we moved through the appetizer to the main course, we had some major decisions to make. There were so many amazing options but so little stomach real estate left. This culinary battle would be fought on land and on sea. We ordered the 8 oz. beef fillet with bone marrow, the tomahawk short rib with whipped potatoes and the seared scallops with parsley root puree. The fillet was perfectly cooked tender and respectfully seasoned given the quality of that cut. The medium to large scallops were very fresh and seared perfectly. When judging the quality of scallops, tenderness and sear primary. These pearls of the sea did not disappoint, they were perfect. The horseradish and chutney worked well to elevate the dish from ordinary to amazing. 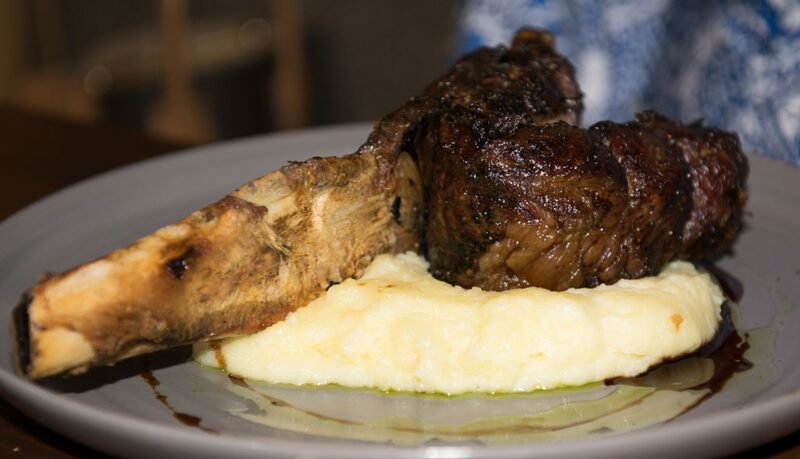 If we had to choose a standout winner for this meal, it was the Tomahawk short rib. This gargantuan slow cooked meat monument was a dream to consume. It had the tenderness you would expect from a quality braise and just the right amount of fat to send you straight to flavor overload. The potatoes, cilantro oil and ancho demi were just passengers on this magical meat ride. It needed no additions to make it knock your socks off amazing. 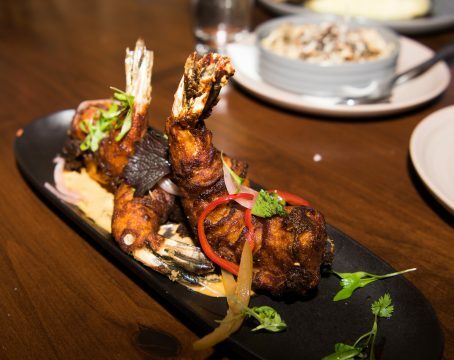 Do not overlook this dish on your next visit to J2. As with all good things, they must find an end point. 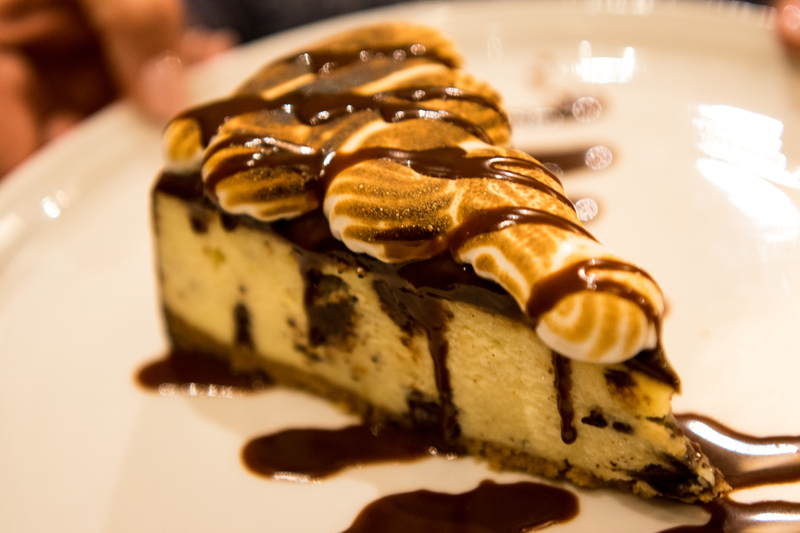 For us it was the S’more chocolate cheese cake. I have to admit that I had little life left in me by the time this dish arrived. However, I can say that it was executed perfectly by their in house pastry chef. 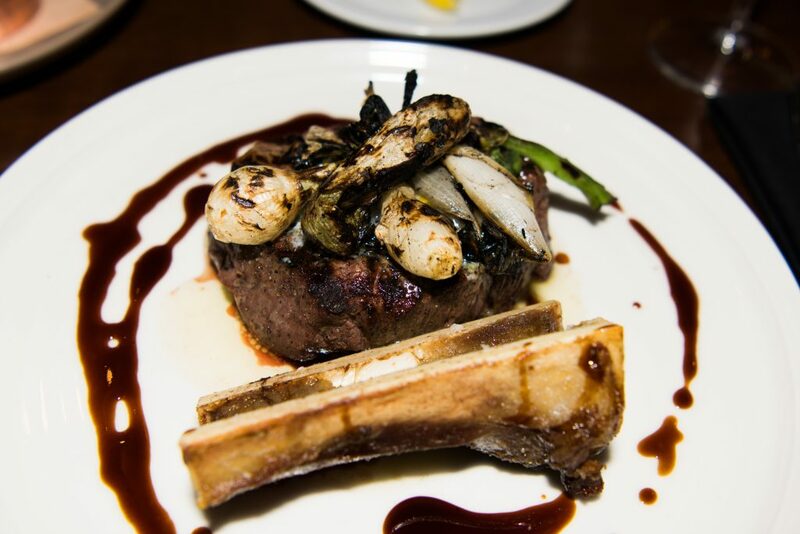 The varying textures across layers made this a fantastic end to an amazing night of culinary delights. 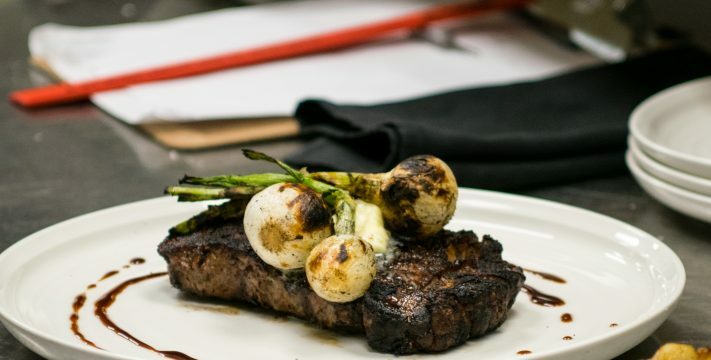 If you are looking for the next great steakhouse in the Metroplex, look no further. 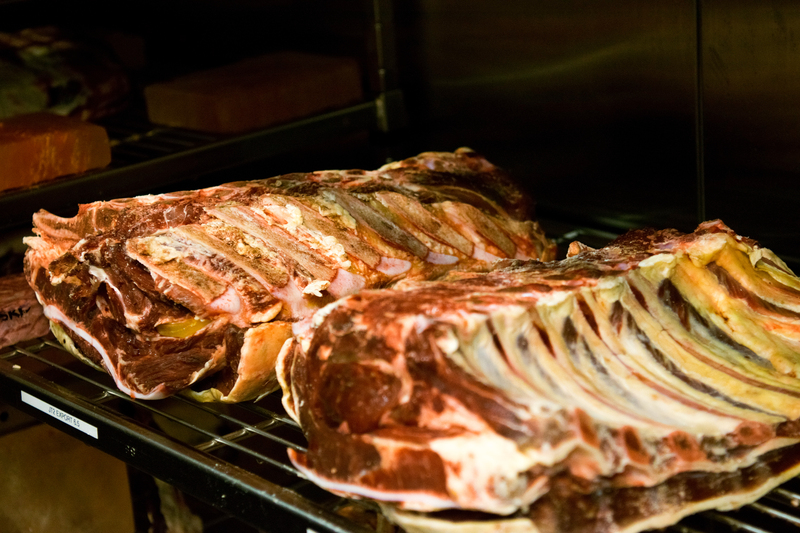 J2 has the goods and will meet and exceed you meat and seafood needs.